Traditional values meet modern technology. Ammunition made in Oklahoma by the Choctaw Nation. Choctaw Defense Munitions, LLC. 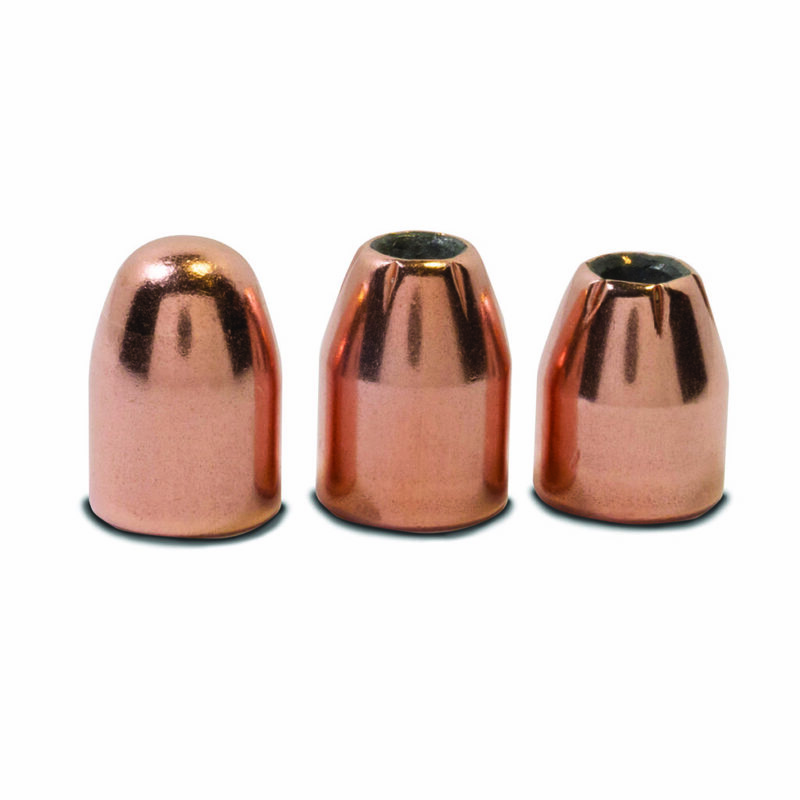 (Choctaw Ammunition) produces match grade bullets available in 380 ACP, 9MM Luger, 45 ACP, 38 SPL and 7.62. We design our products utilizing modern, state-of-the-art computer software programs in conjunction with incorporating years of real-world experience. All aspects of our bullet designs are geared to deliver ultimate performance from the moment the bullet leaves the barrel until it hits the target. We are proud to announce that Choctaw Ammunition will be opening a new Rimfire Ammunition Plant in McAlester, Oklahoma. This facility is designed to feature innovative production techniques that utilize the newest, cutting-edge technology. We aim to launch our lines of premium .22 caliber rimfire ammunition to consumers by 2020. One of our service contracts gave us the opportunity to start developing bullet components for industry-leading ammunition manufacturers. Our MIL-SPEC background showed us that our engineering and manufacturing standards equaled those of leading ammunition manufacturers. An opportunity was born. 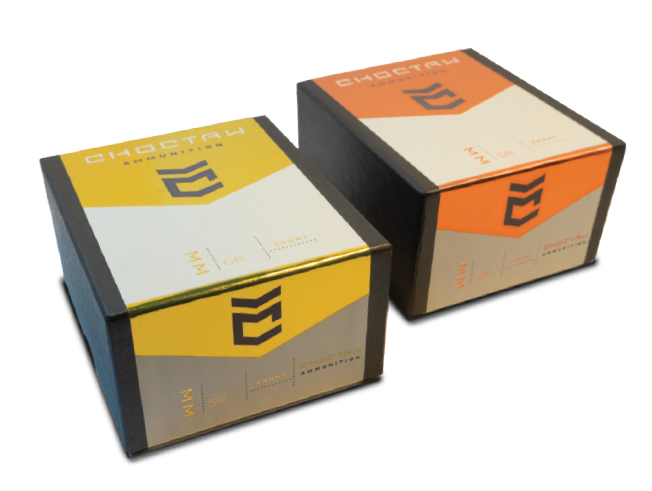 So, we established Choctaw Ammunition and began development on our signature line of ammunition. 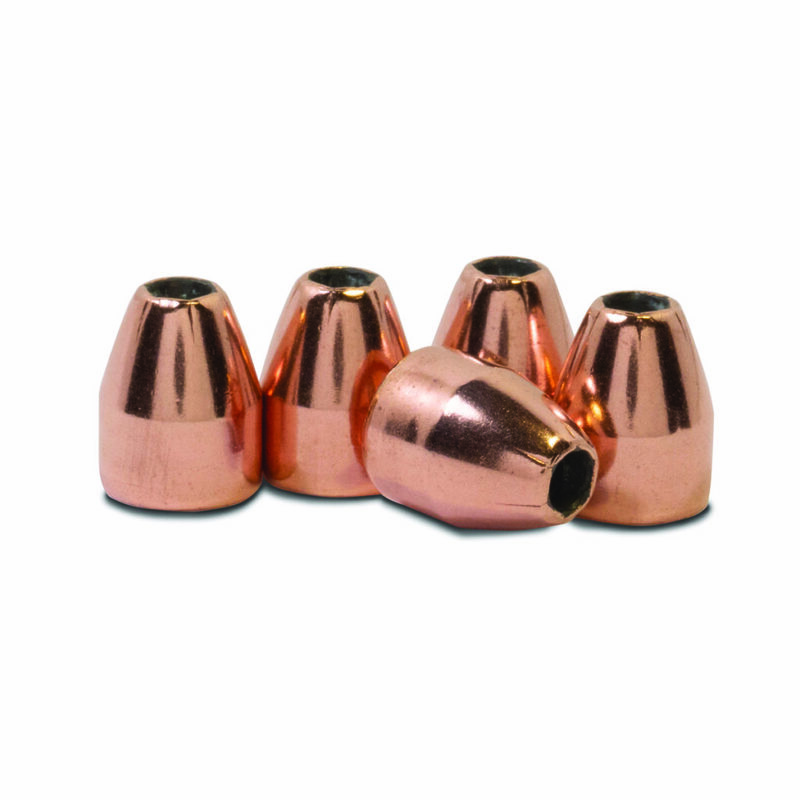 These rounds combine modern techniques with time-tested bullet technology. We are excited to share our ammunition with you; providing powerful, reliable fire the first time and every time. 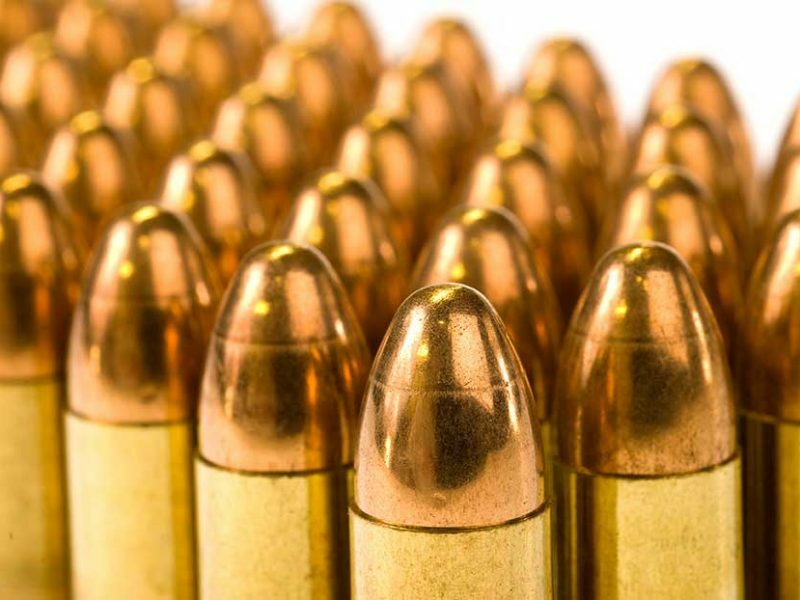 Choctaw Ammunition designs our products utilizing modern, state-of-the-art computer software programs in conjunction with incorporating years of real-world experience. 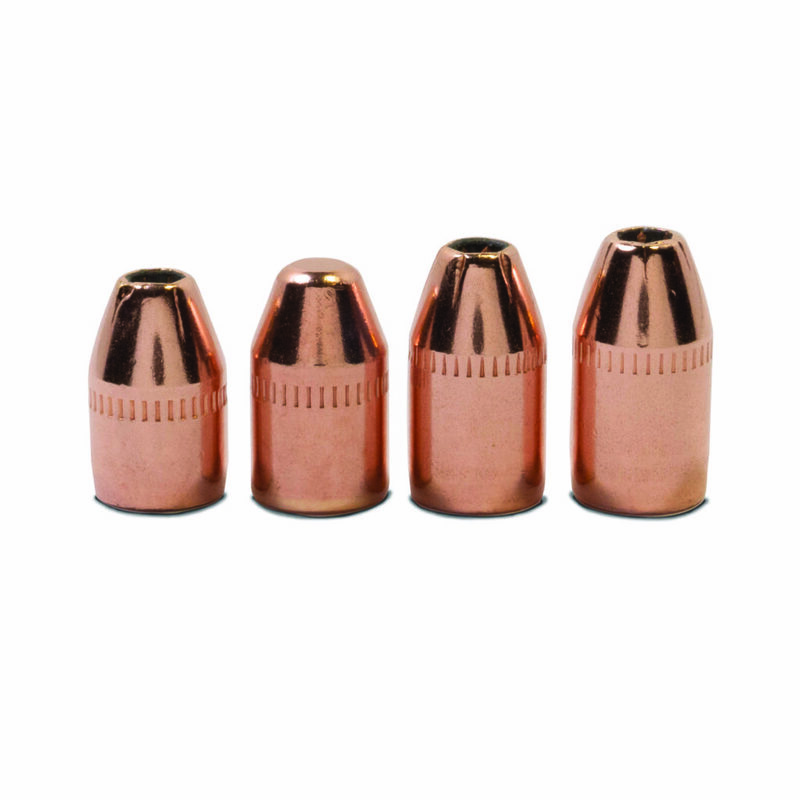 All aspects of our bullet designs are geared to deliver ultimate performance from the moment the powder is ignited through impact with the target. All of our products are proudly made right here in the USA. 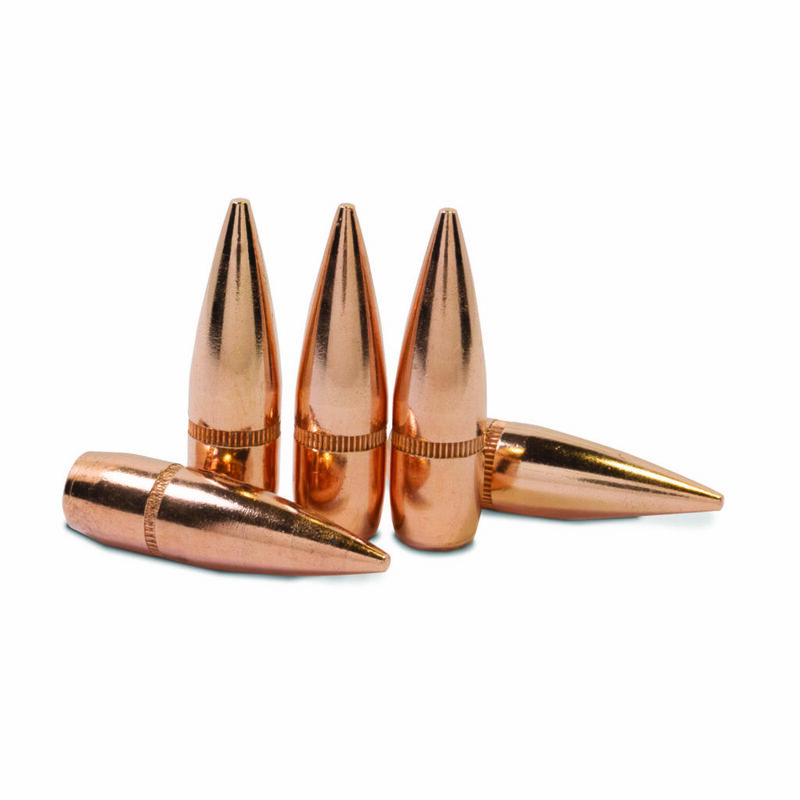 We use only the finest copper and lead alloys to produce high quality, accurate bullets with ideal aesthetics and performance. 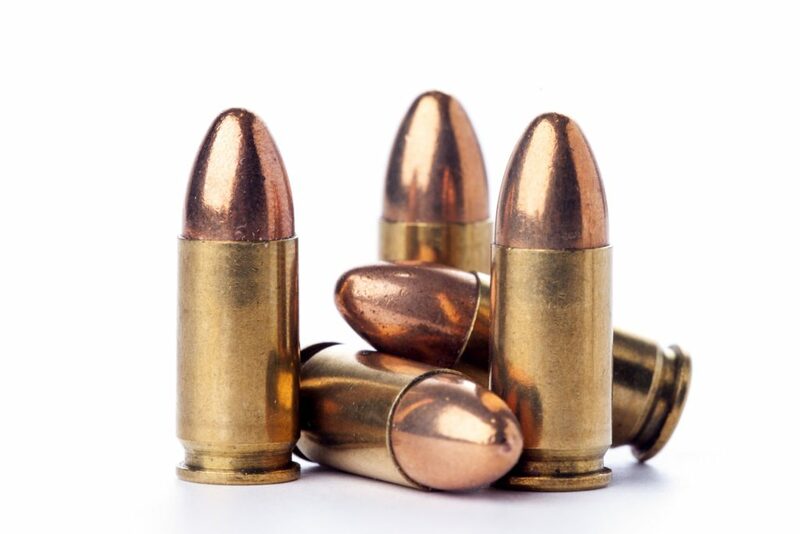 Our bullets are washed, polished, and shipped ready to load into commercial and military grade cartridges. Our products will be available in consumer packages, as well as bulk packs for resellers.